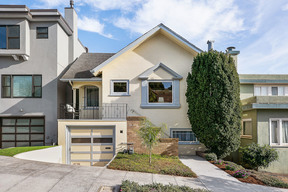 119 Forest Side Ave San Francisco, CA. 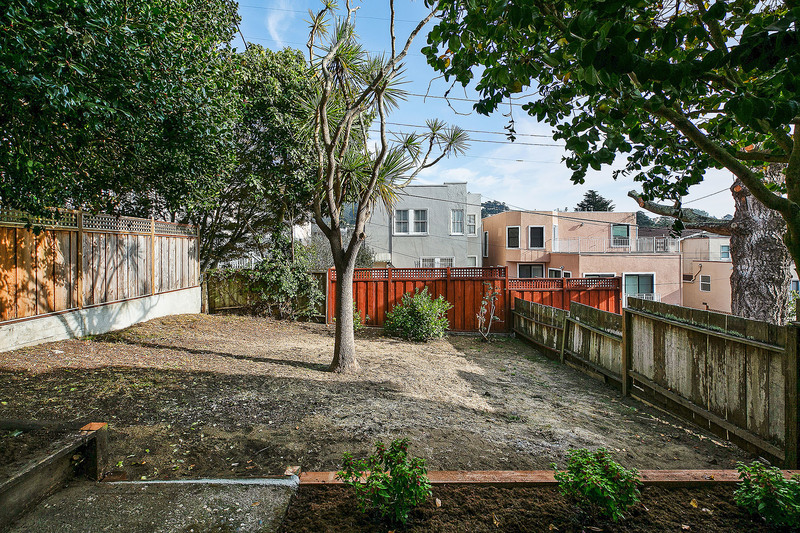 | MLS# 479005 | Andrew de Vries, Probate Real Estate, San Francisco Probate Real Estate, Oakland Probate Real Estate, Berkeley Probate Real Estate, Alameda Probate Real Estate, Lafayette, Contra Costa Probate Real Estate, Probate realtor, Probate agent, Probate Broker. 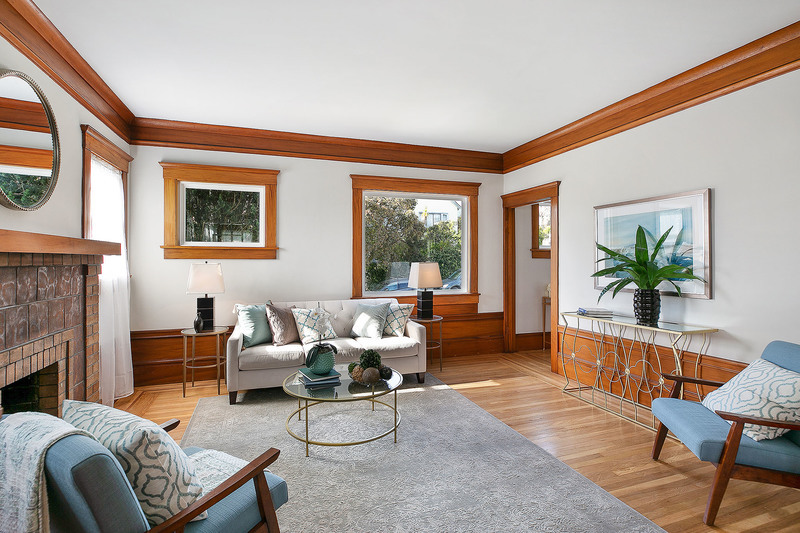 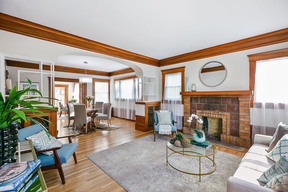 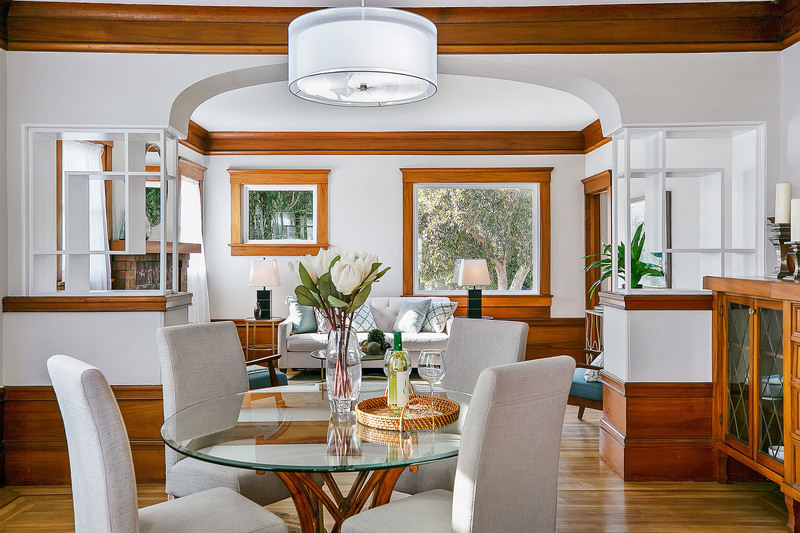 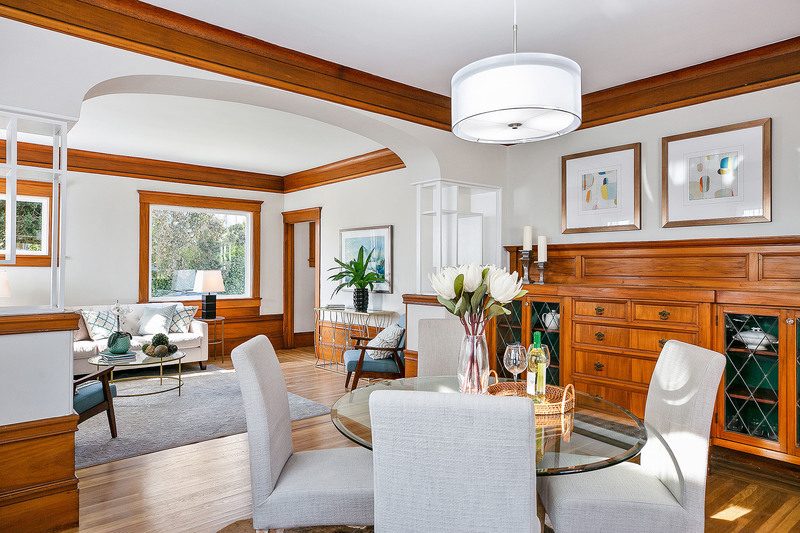 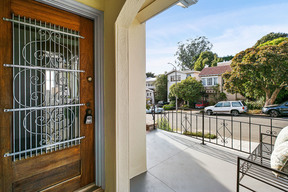 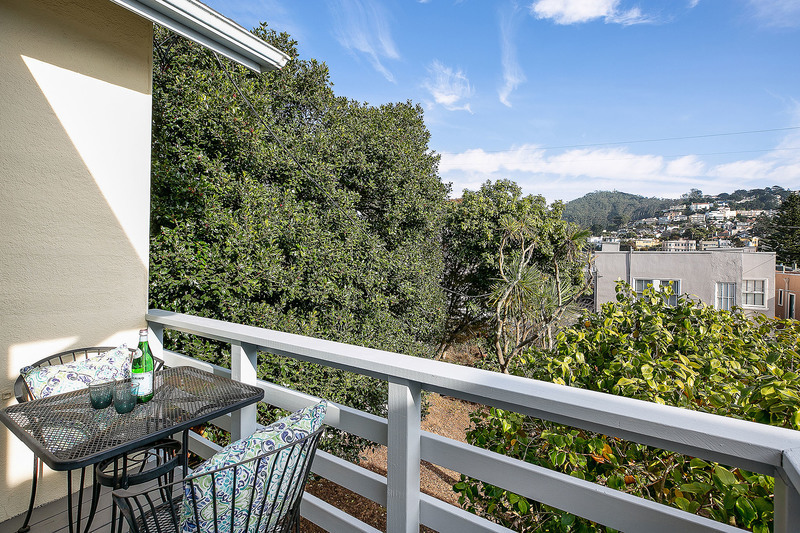 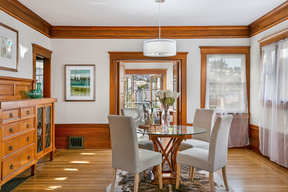 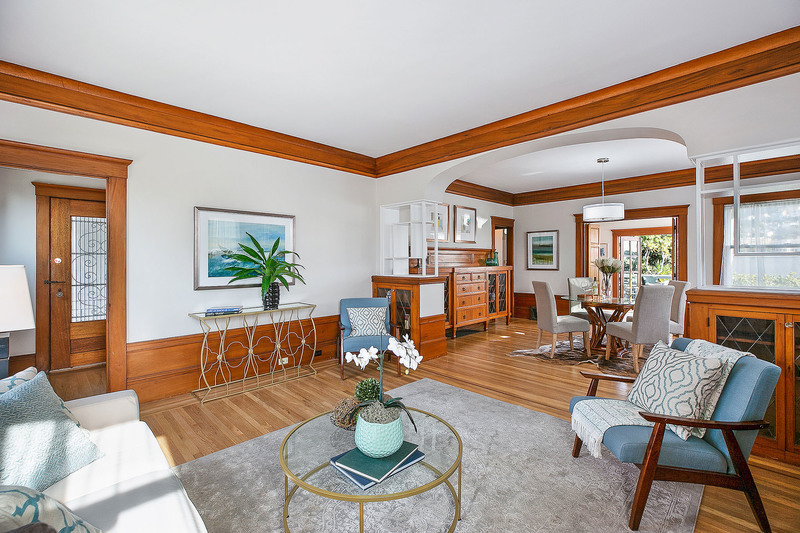 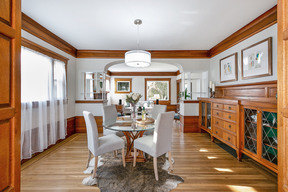 Just Sold - 119 Forest Side Ave, San Francisco - Lisred for $1,488,888, Just Sold for $1,608,0000 - 119 Forest Side was a stately 3BD/2BA Edwardian on much-coveted Forest Side Avenue, just steps from West Portal Village shops & restaurants, local schools, parks and libraries, and easy Muni/freeway commute access! 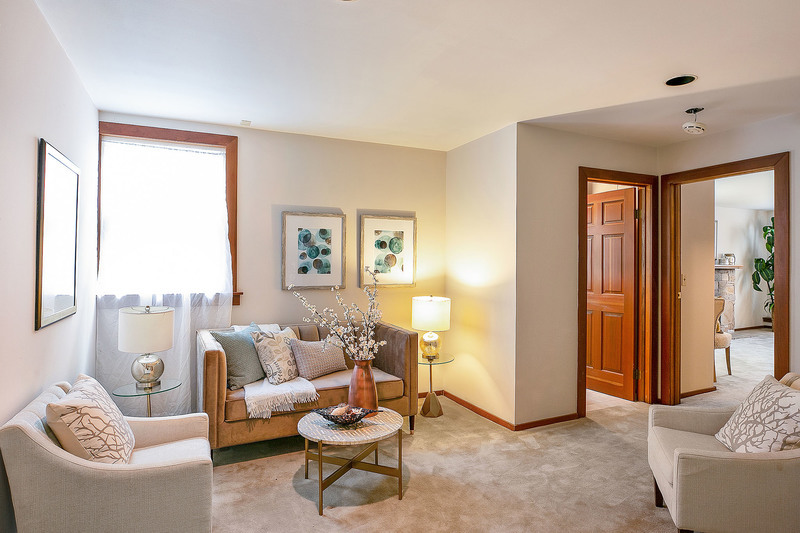 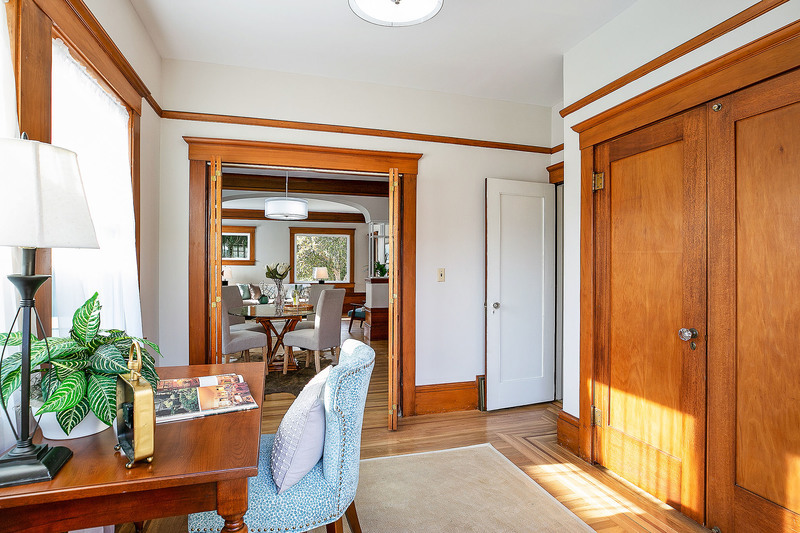 The well-maintained vintage home featured charming period details, a spacious flexible floor plan on two levels, and a big 3,333 Sq Ft lot with room to garden and play. I provided all estate liquidation, property preparation (including paint, floors and landscaping) and a fix- up loan for Trustee selling on behalf of minor trust beneficiaries. 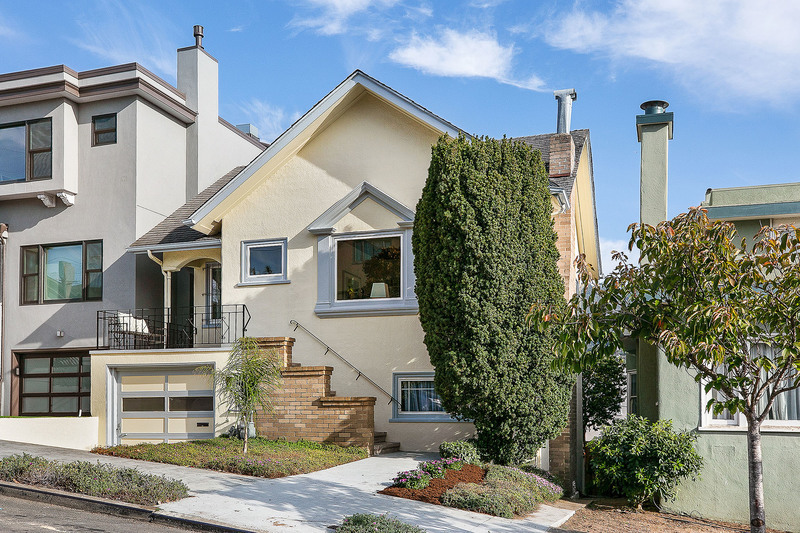 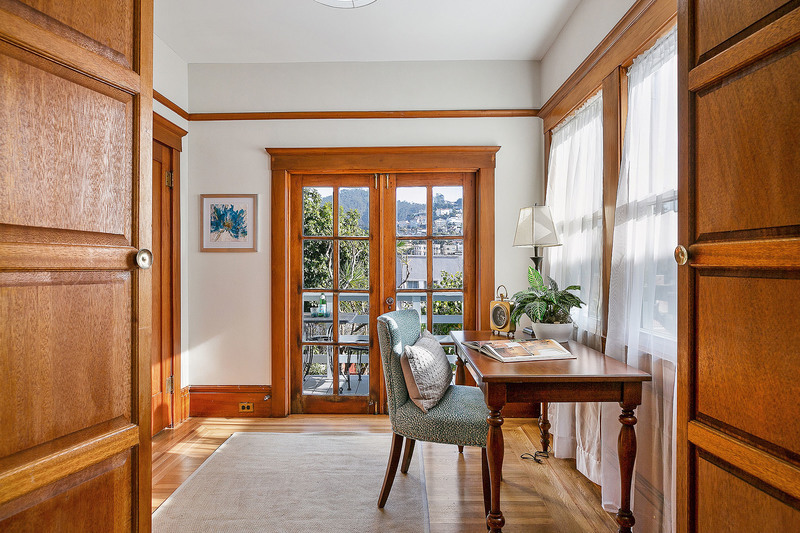 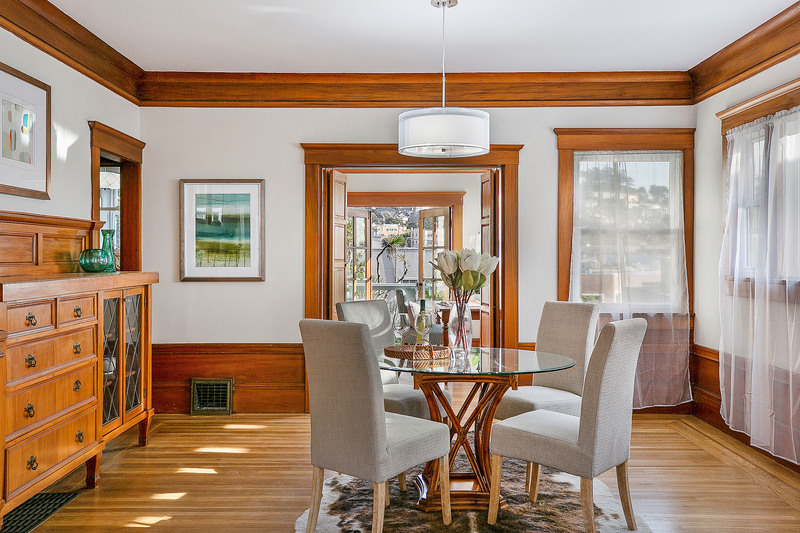 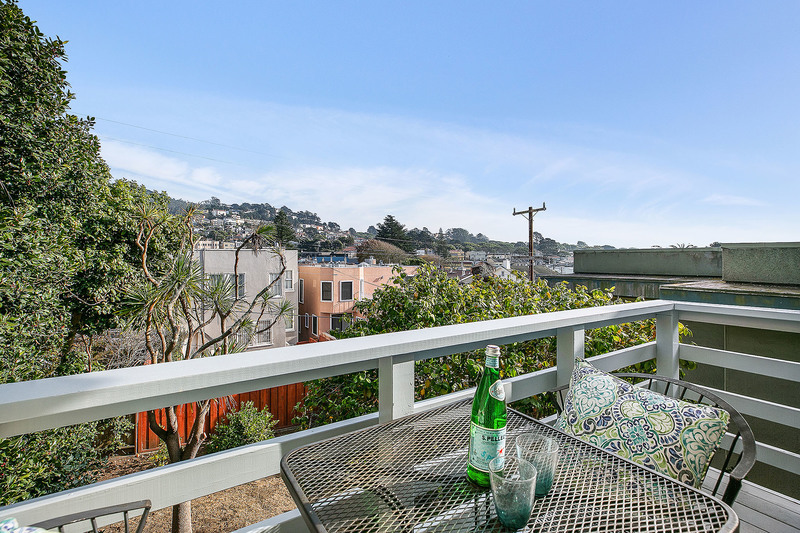 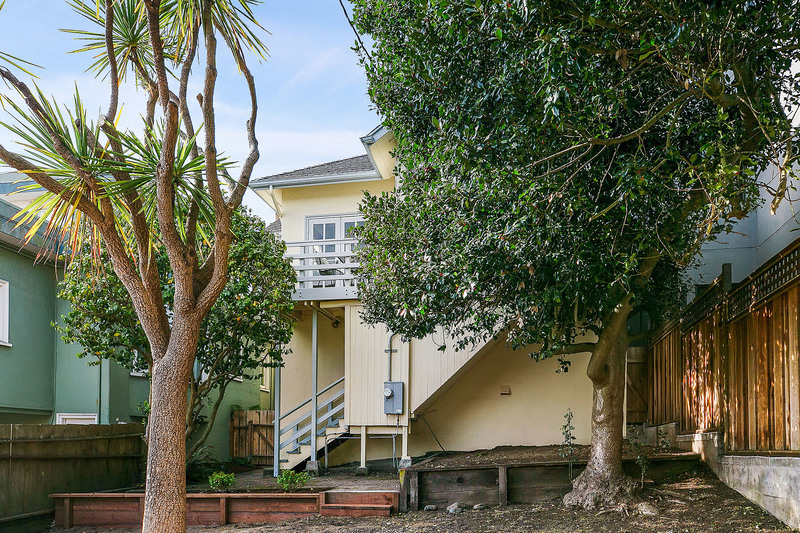 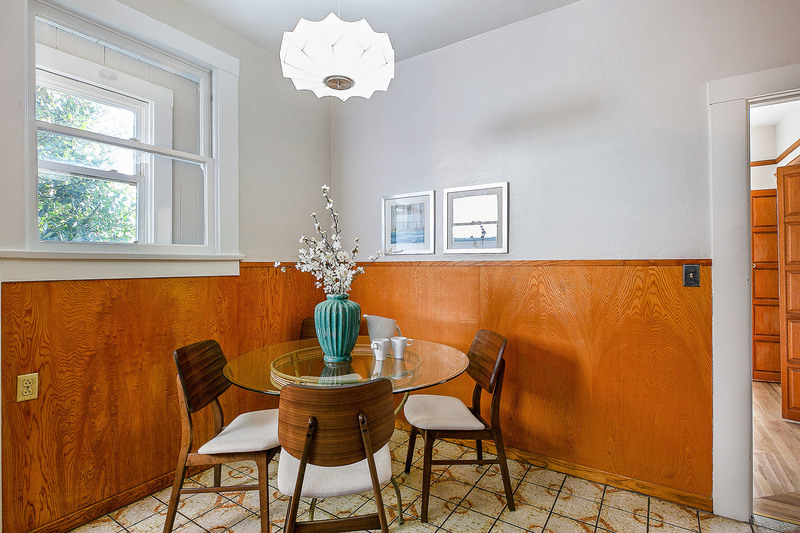 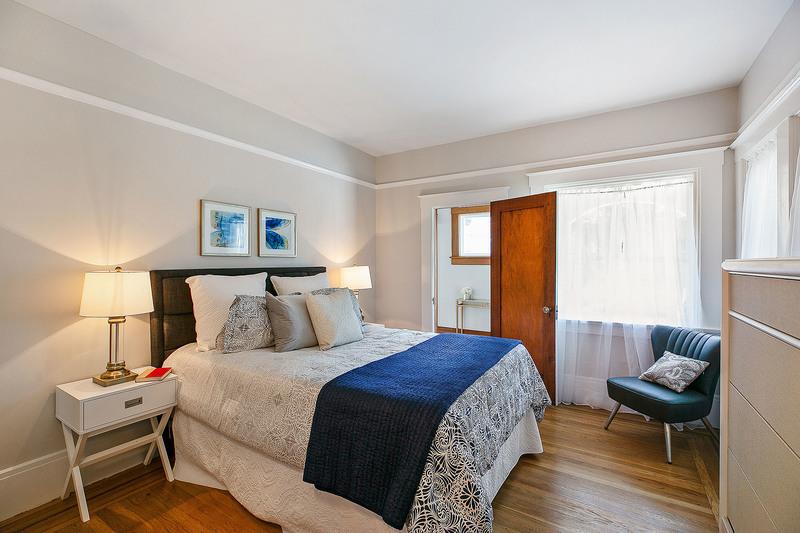 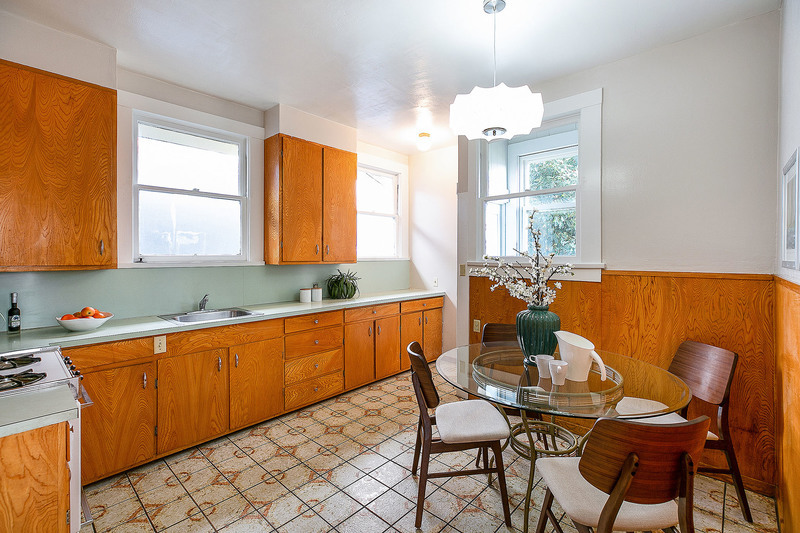 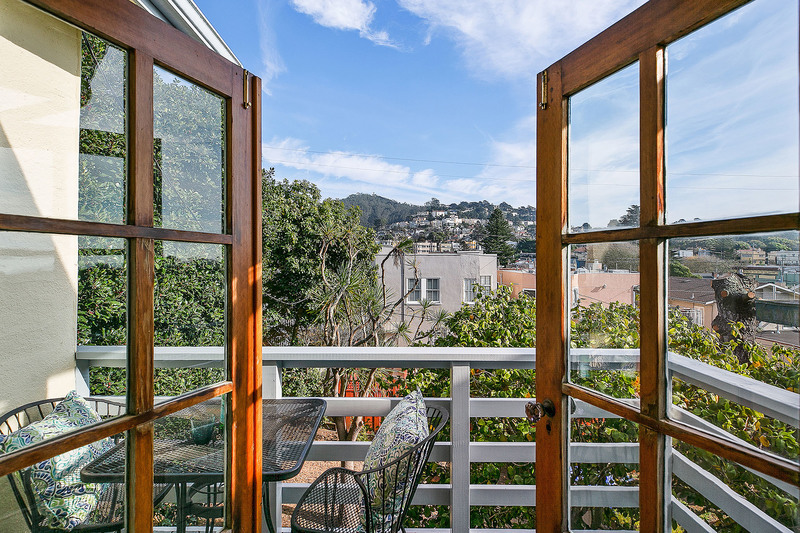 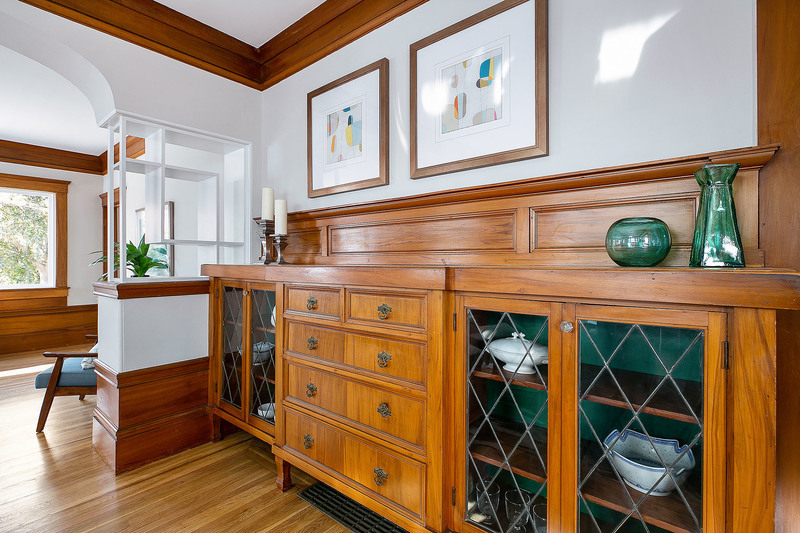 Stately 3BD/2BA Edwardian on much-coveted Forest Side Avenue, just steps from West Portal Village shops & restaurants, local schools, parks and libraries, and easy Muni/freeway commute access! 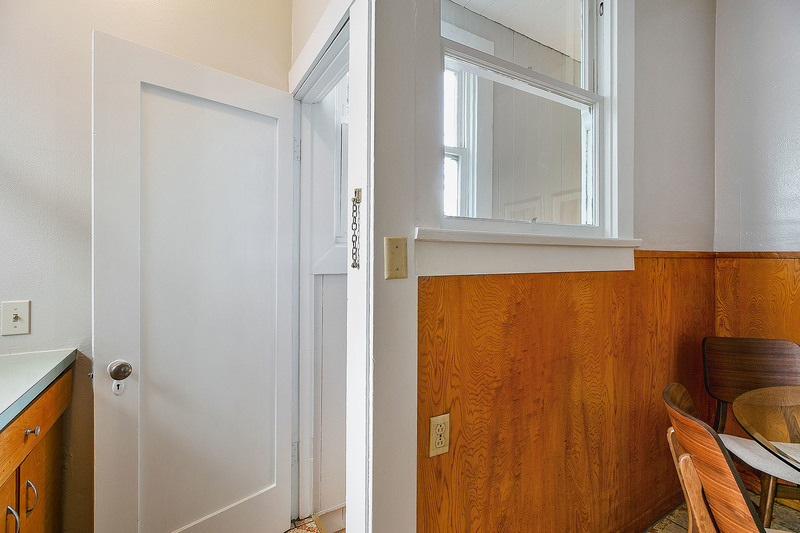 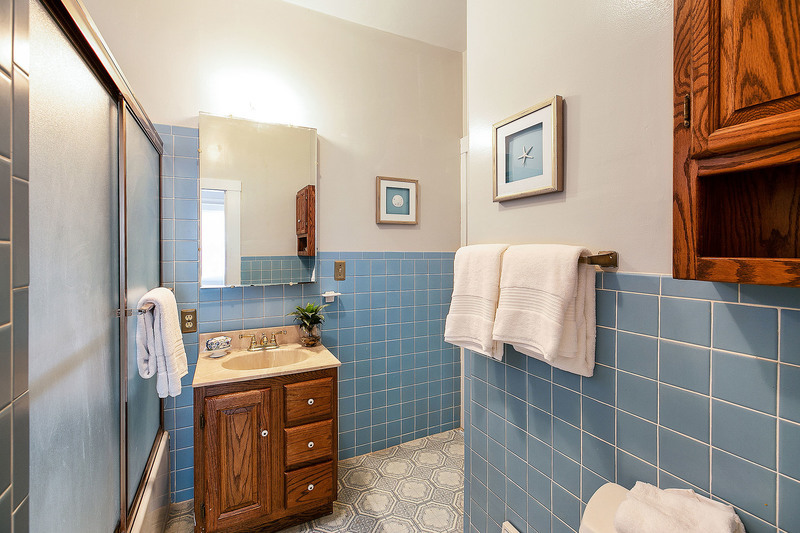 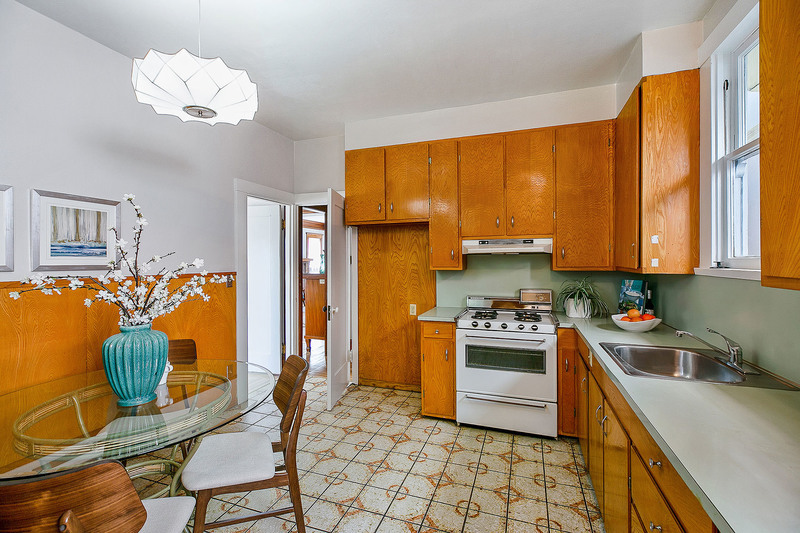 The well-maintained vintage home features charming period details, a spacious flexible floor plan on two levels, and a big 3,333 Sq Ft lot with room to garden and play. 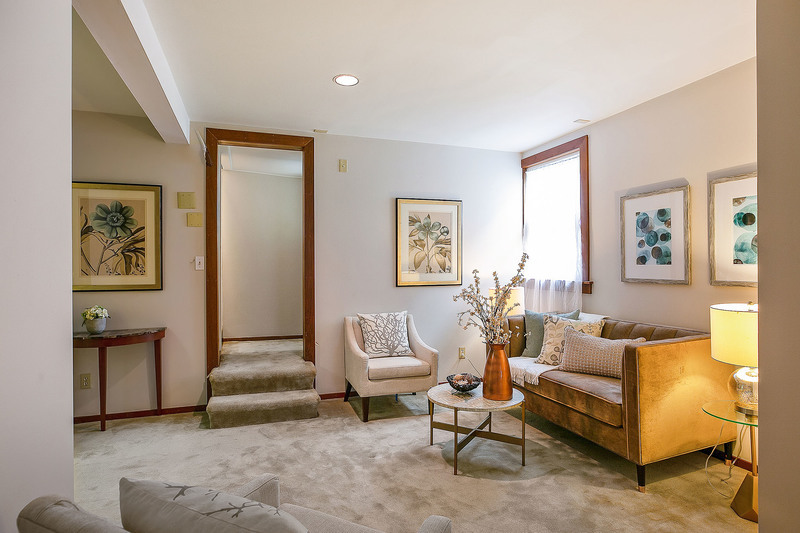 The home's upper level boasts a bright LR w/vaulted ceilings & decorative FP mantle, an adjoining FDR, a large eat-in kitchen & 2 ample BDs. 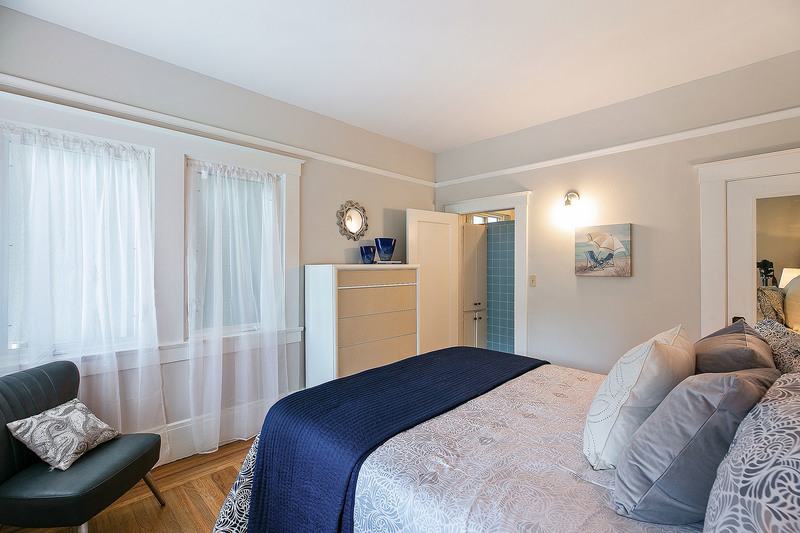 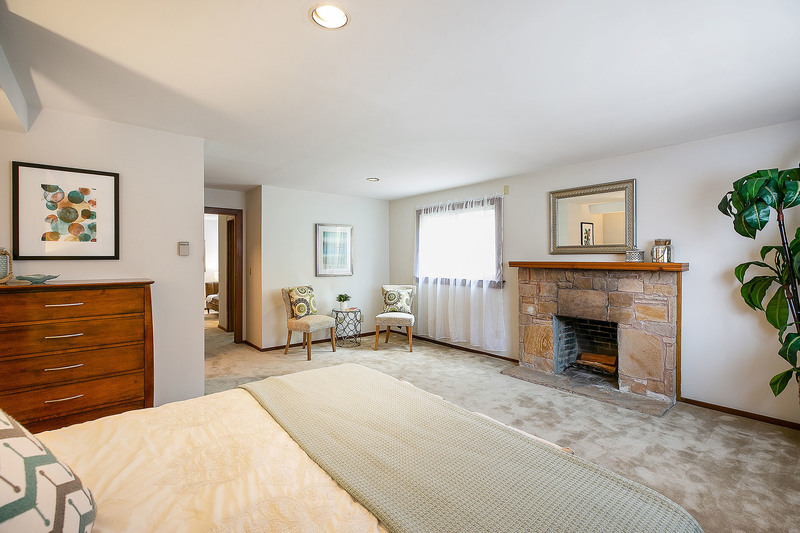 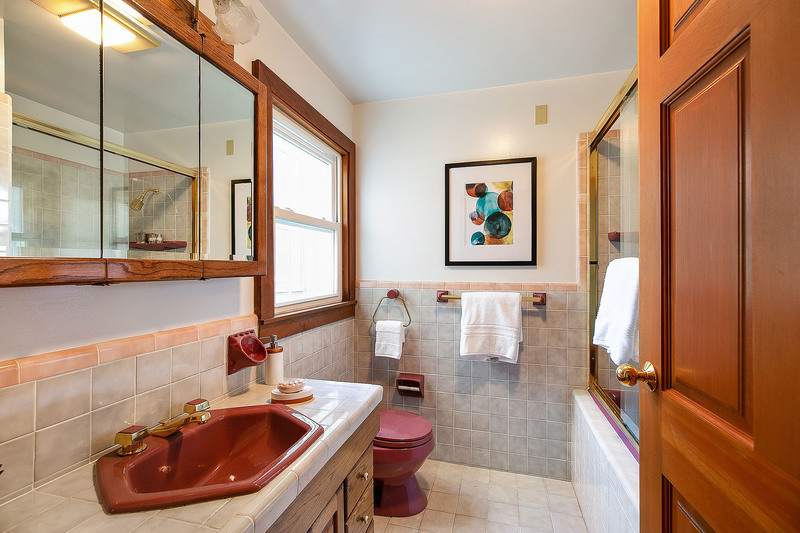 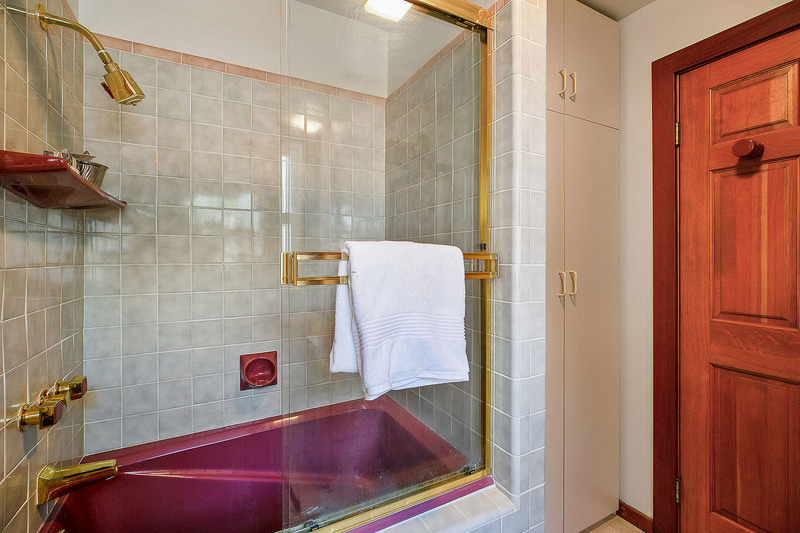 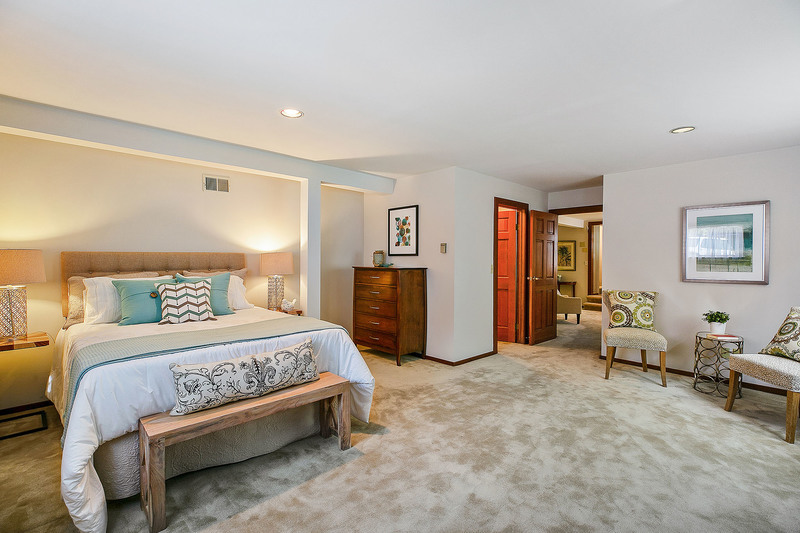 Down is a master suite w/2nd FP, a bonus family rm or office & laundry rm. 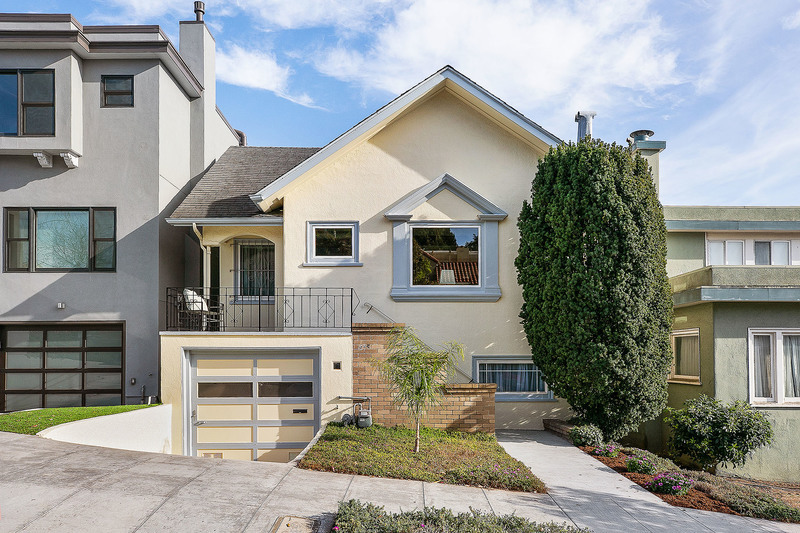 A tandem garage, attic w/expansion potential & a wide & deep lot complete this rare offering! 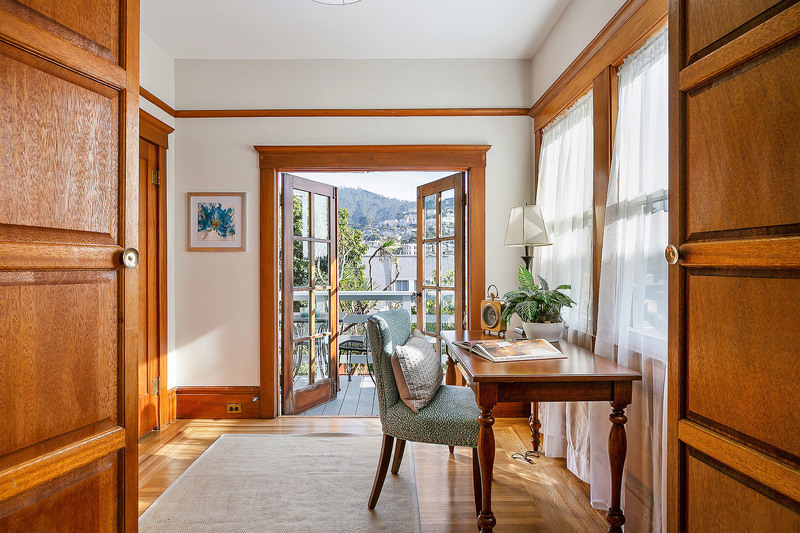 Broker's Note: Buyers to verify all Sq Ft & permitted rooms for themselves.